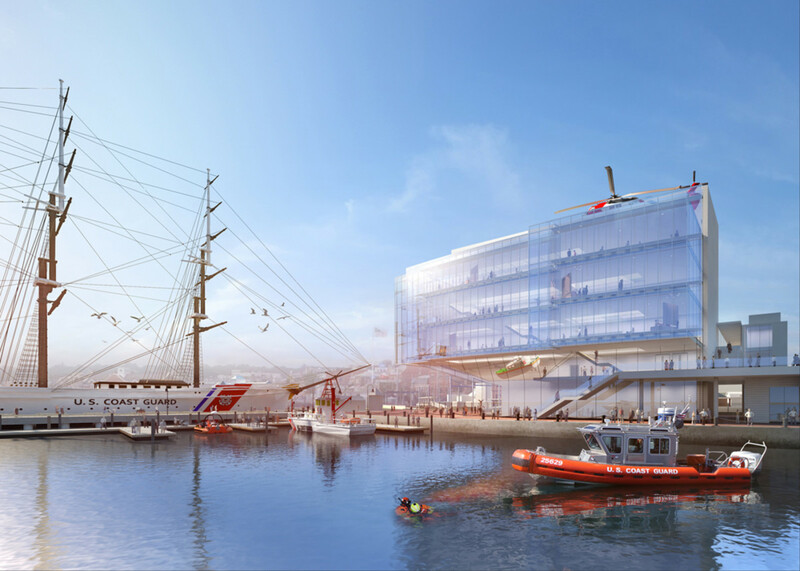 The National Coast Guard Museum Association unveiled proposed architectural designs for the museum. Three designs are being considered for the National Coast Guard Museum in Connecticut. 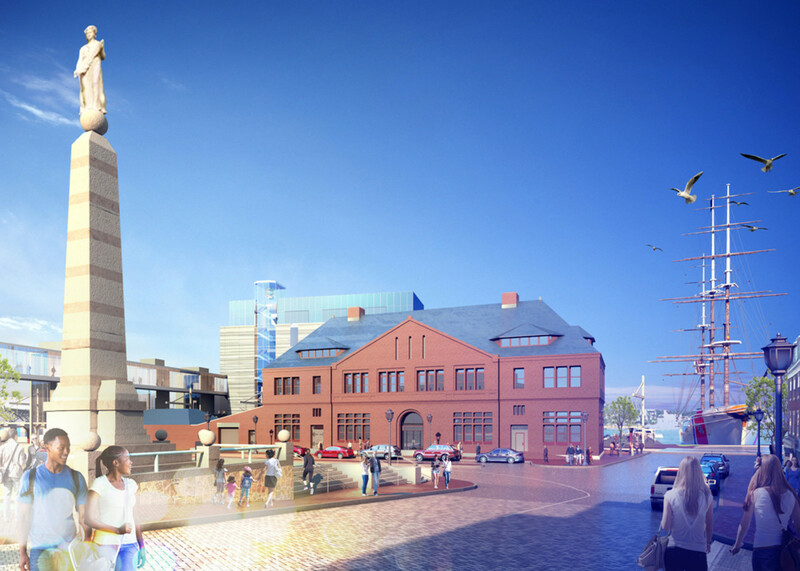 The National Coast Guard Museum Association unveiled its proposed architectural designs for the museum that will be built on the downtown waterfront in New London, Conn. The designs were presented at the Garde Arts Center on Monday in a public forum co-hosted by the Chamber of Commerce of Eastern Connecticut and the Southeastern Connecticut Cultural Coalition. 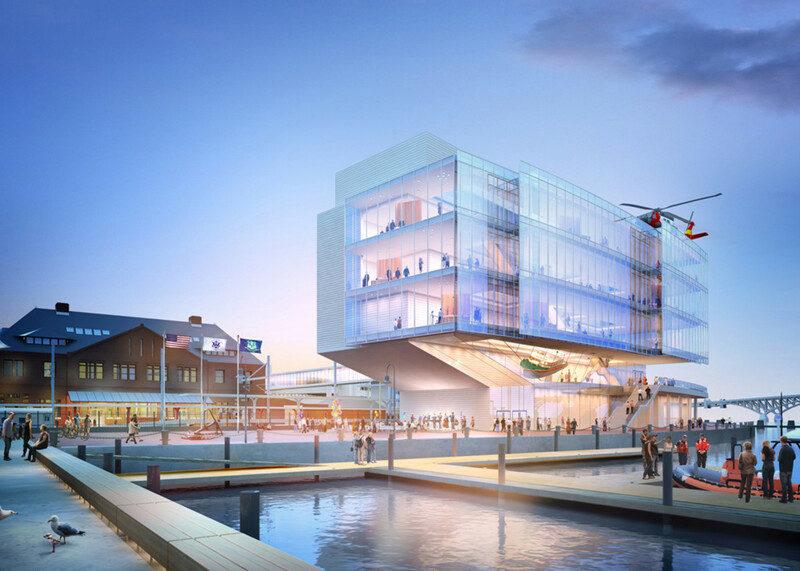 “Today marks the most important progress to date since the idea for a National Coast Guard Museum was first conceived,” National Coast Guard Museum Association president and CEO Richard Grahn said in a statement. The proposed design concept of the museum has been refined to address the opportunities and needs of building on the waterfront site. The museum association and officials from the Federal Emergency Management Agency, the Coast Guard, the Connecticut State Department of Energy and Environmental Protection and the U.S. Army Corps of Engineers have been working together to consider the design elements necessary to satisfy all applicable environmental regulations. The final design will be determined through an extensive environmental review and public comment process. “The evolution of the design is a natural part of the process, and we expect it to continue to develop as we move forward,” said architect Charles Klee, from Payette. With the extensive pre-design work now completed, Klee said the revised design timeline will target a construction start as early as the summer of 2018, with a scheduled opening in 2021.